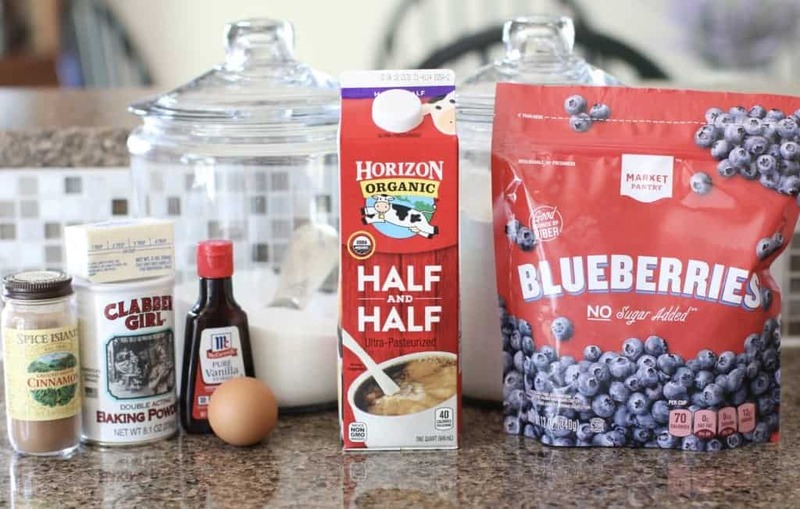 This recipe really is the best Blueberry Buckle! 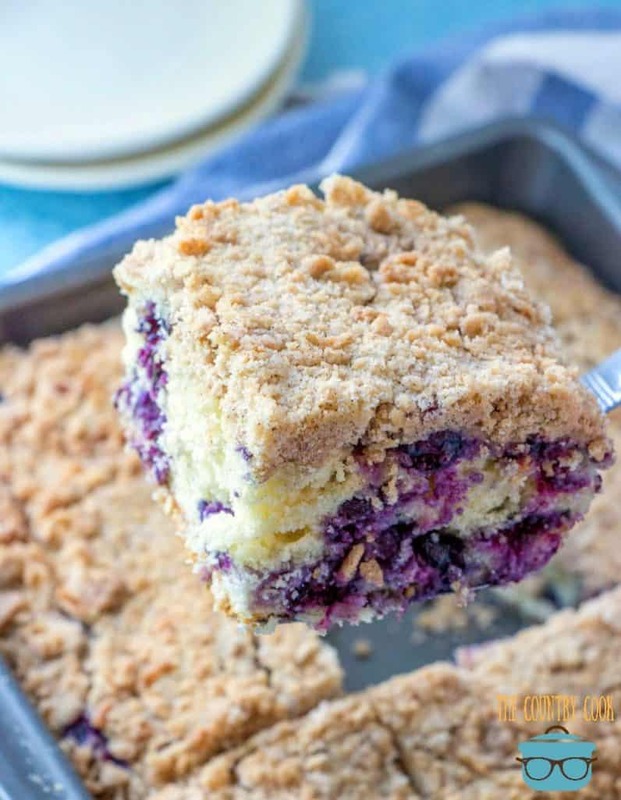 It’s a soft and buttery coffee cake that’s stuffed with blueberries and topped with a perfectly sweet crumb topping that has a touch of cinnamon. 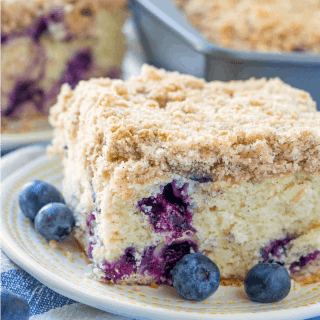 Blueberry Buckle is a classic, country single-layered cake with a crumble topping usually made with fresh blueberries. 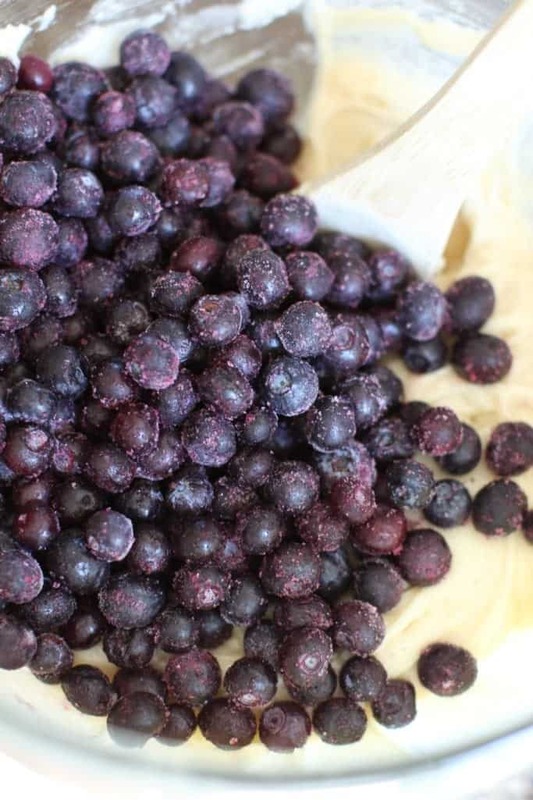 With this recipe, I am using frozen blueberries. I have found that fresh or frozen blueberries all work well with this. 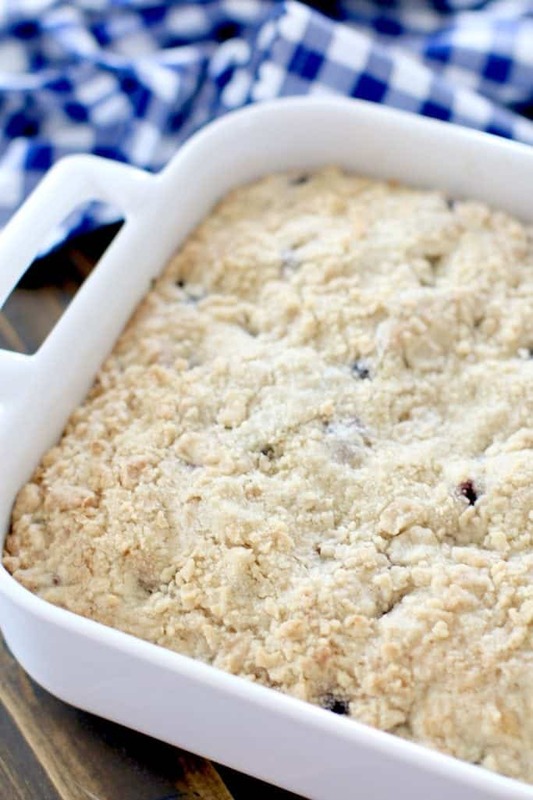 Blueberry Buckle is a recipe that I often identify as a Pennsylvania Dutch recipe. 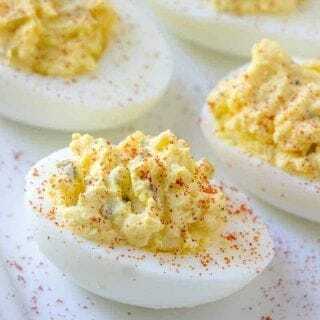 My Grandma made it often and she thought it hearkened back to her Pennsylvania Dutch roots. If you go further north, it is sometimes called Blueberry Grunt. 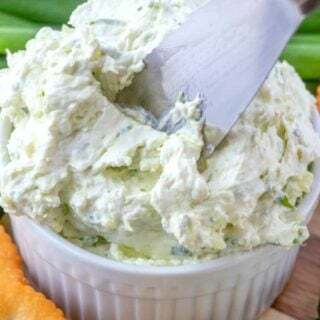 Whatever you call it, I know you will call it good! Preheat oven to 375f . 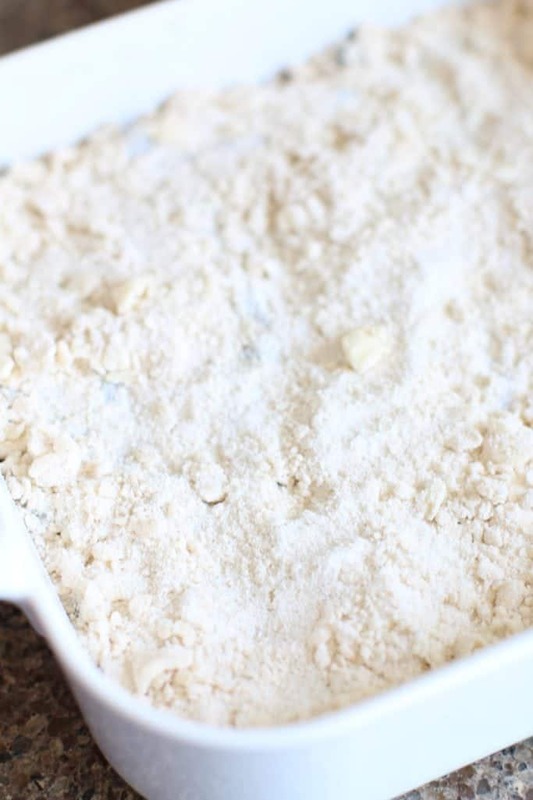 Spray a 9-inch square baking dish with nonstick cooking spray. 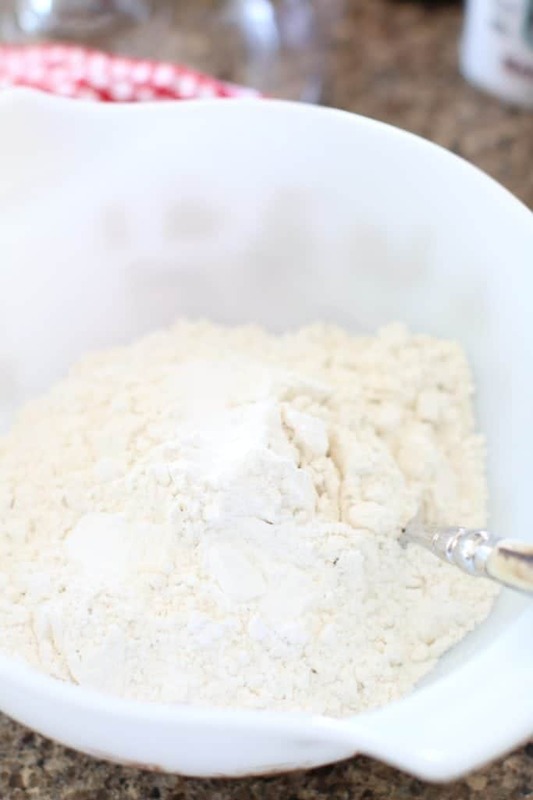 In a medium bowl, combine flour, baking powder and salt with a fork until combined. 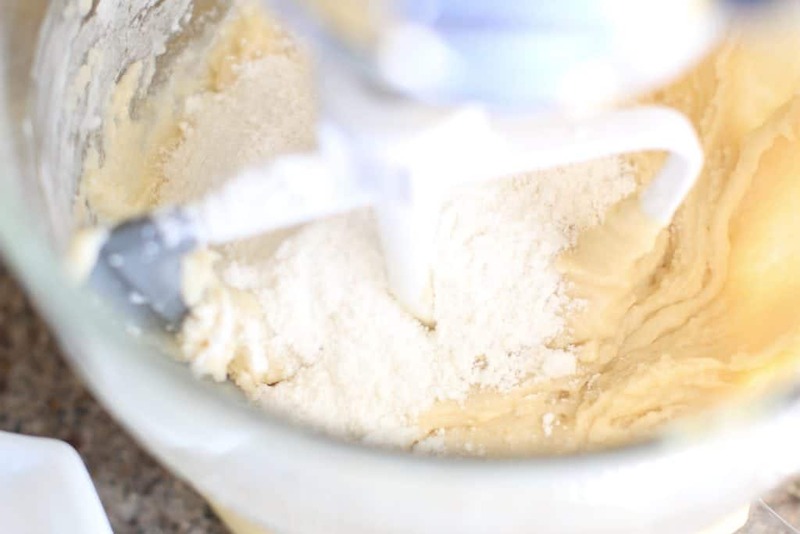 Batter will be very thick. Finally, stir in the blueberries, by hand, just until combined. 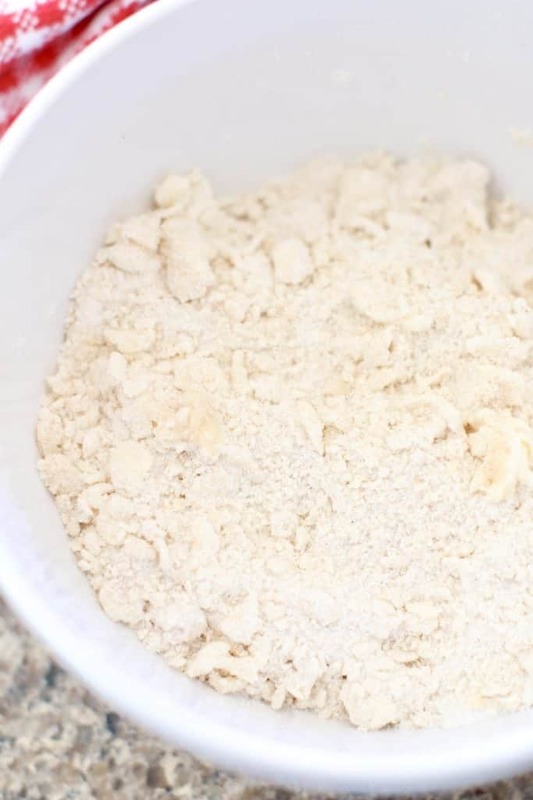 To make the crumble topping, combine the sugar, flour and cinnamon in a small bowl. Add in the cubed butter. 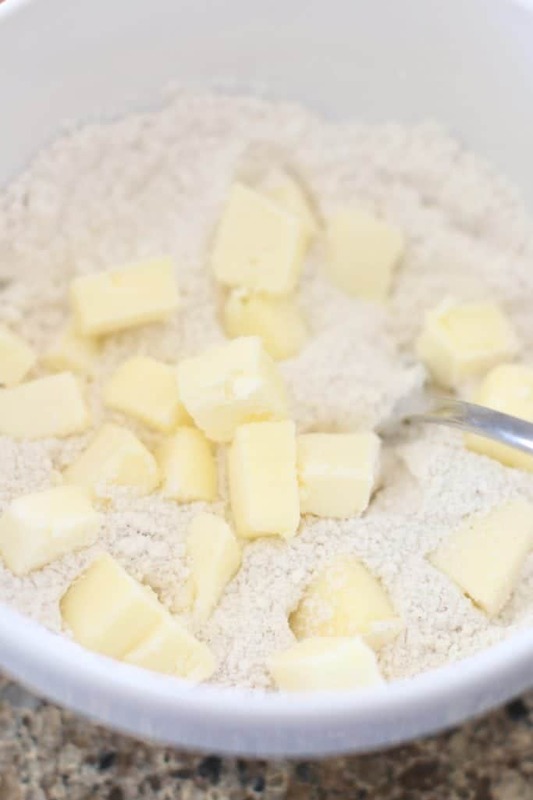 Using a fork, a pastry cutter, or your fingers, cut the butter into the flour mixture until it reaches a crumbly state. Sprinkle crumble topping on top of cake batter. Bake the cake for about 40-45 minutes (until top is golden brown) and an inserted toothpick comes out clean. 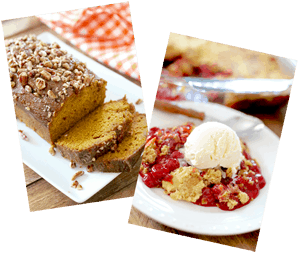 Allow to cool for at least 10 minutes before slicing and serving. 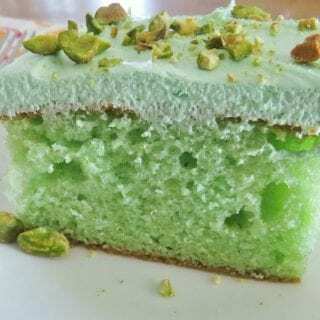 This cake is a bit dense so I suggest slicing it into 12 smaller pieces. 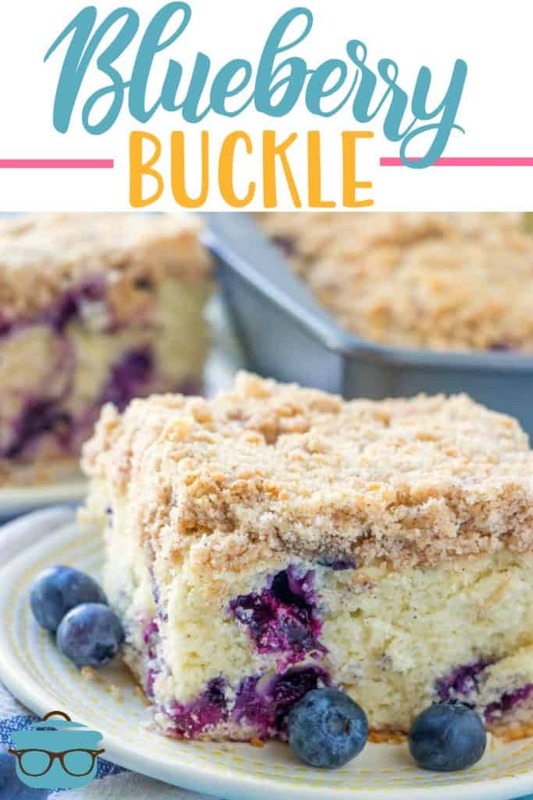 The best Blueberry Buckle! 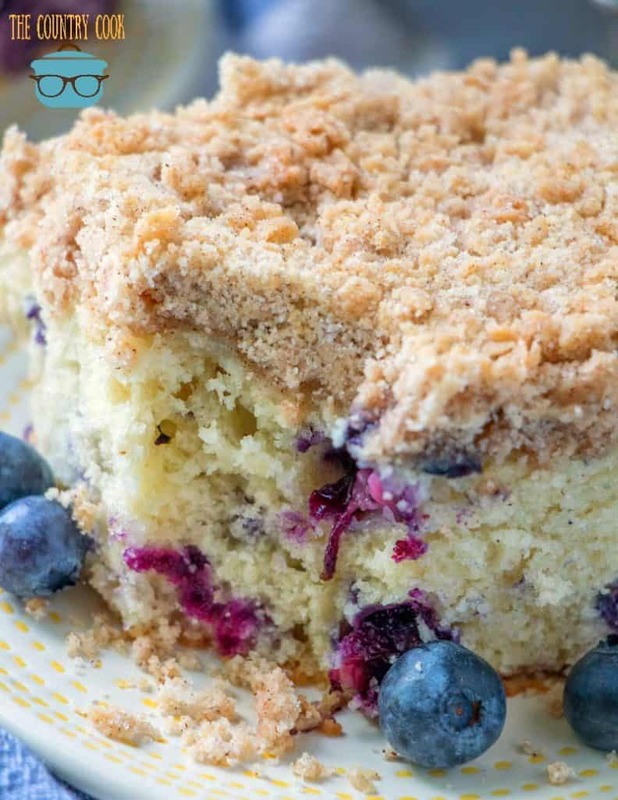 A soft and buttery coffee cake that's stuffed with blueberries and topped with a perfectly sweet crumb topping. 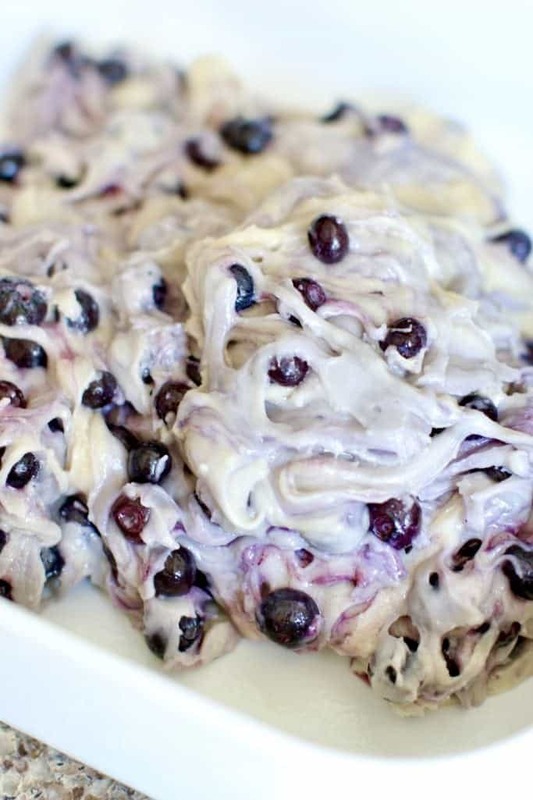 Want more AMAZING blueberry recipes? Give these a try! When using frozen berries do you thaw them out first? This looks fantastic! Hey Jane! No need to thaw first!! 🙂 Hope you love it! 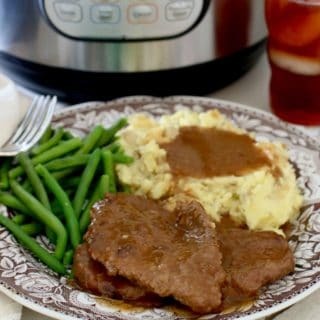 I love using my IPot…hope I can adapt this recipe to it. I am a huge fresh fruit person especially living in California. But I do like the tiny Maine blueberries in a can, would they work? Hi Lynda – I love those too! Yes, they will work in this! OMG! I made this for our women’s group at church. We all raved over it! I was raised in Maine and love anything with blueberries. Maine seriously has the BEST wild blueberries. Small and so sweet! My favorite!! Looks delicious! 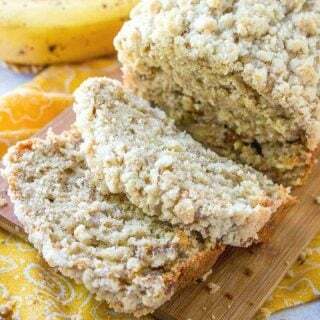 Can this be converted into an individual cake recipe to be baked in a muffin pan? Thanks! 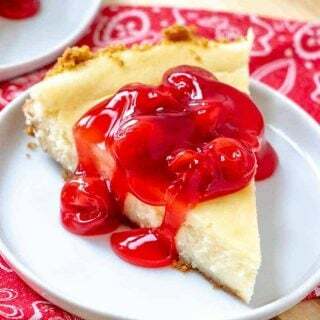 This is a fabulous, delicious recipe! I made a gluten free version, and I am sure the chunk I ate after work today SAVED MY LIFE. True story. Thank you! This made me giggle. I am SO happy it was a bit of sunshine in your day! !